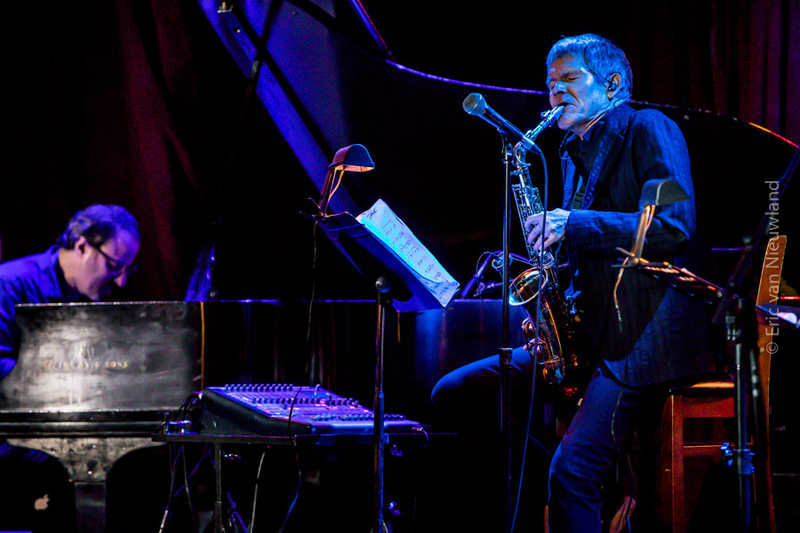 The American alto saxophonist David Sanborn has been participating in the music world for more than 40 years. The 72-year-old musician is known for an attractive fusion of jazz, pop and R & B influences. His first album ‘Taking Off’ was released in 1975 and since then he has won 6 Grammy Awards, 8 gold records and 1 platinum record. Sanborn worked with countless greats from the jazz and pop world such as Marcus Miller, Stevie Wonder, David Bowie and Billy Joel. He is also a welcome guest at the North Sea Jazz Festival in the Netherlands. This year Sanborn’s 26th album is released. As part of the annual Association of Performing Arts Professionals (APAP) in New York, Sanborn gave two showcases in B.B. King Blues Club & Grill where he gave a taste. 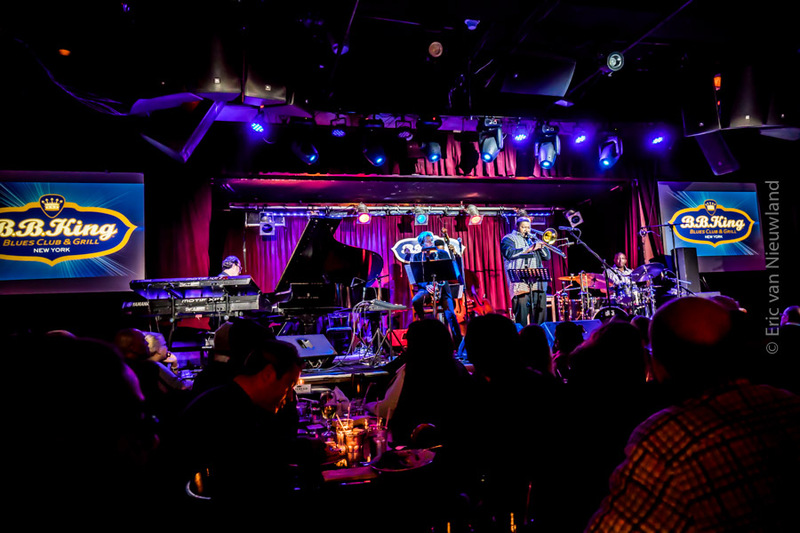 Maxazine attended the first set on January 12 and saw a Sanborn in top form with a semi-acoustic jazz quintet to mouth watering. 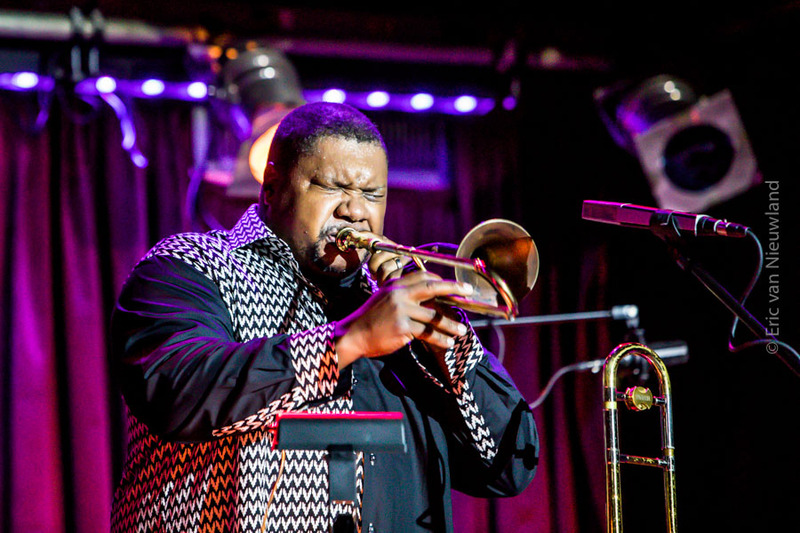 Trombone player Wycliffe Gordon got a lot of space for his swinging solos and joking sounds with the help of a damper on his instrument. 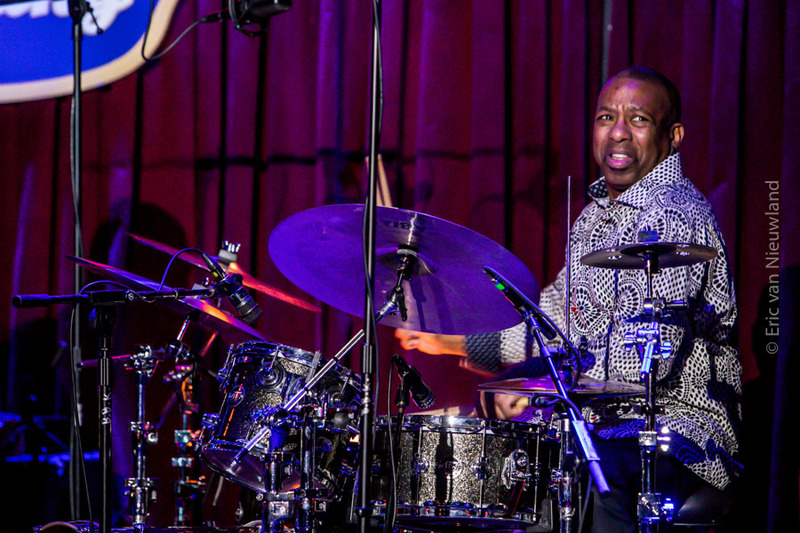 Pat Metheny bassist Ben Williams also sounded virtuoso and was the perfect partner for master drummer Billy Kilson who delivered stunning percussion. Keyboard player Andy Ezrin played tasteful keyboard work on piano and keyboards. Sanborn himself sounded inspired and proved to have lost none of his power. His recognizable tone is still rich in passion and the melodies shimmer with emotion. But just as convincingly, he blows through a funky groove in a razor-sharp manner. The saxophonist presented a lot of covers in sparkling arrangements, such as ‘Tumbleweed’ and ‘Half Moon Lane’ by Michael Brecker, Maputo by Marcus Miller and D’Angelo’s ‘Spanish Joint’ that received a true Latin vibe. Also compelling was Sanborn’s older ballad ‘Sofia’ from the album ‘Closer’ from 2005. With his fantastic new band and excellent choice of compositions, Sanborn once again proved his top level in 75 minutes. 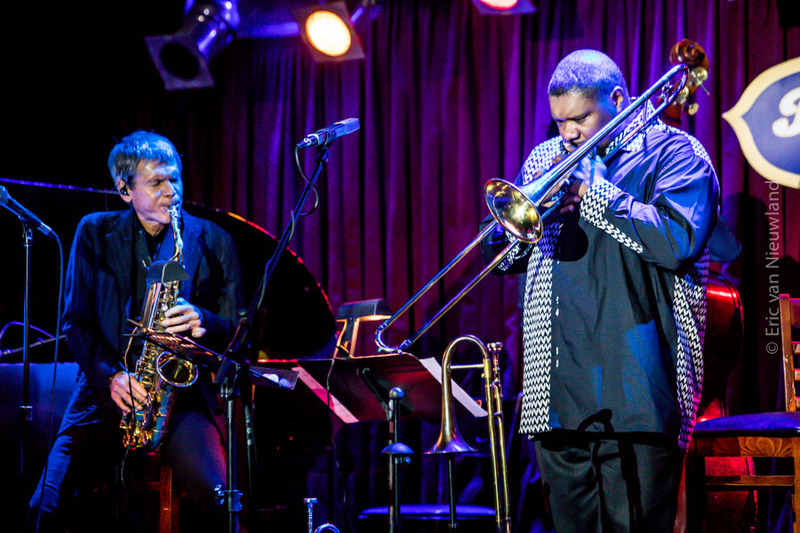 There is no doubt that this American jazz will bring a visit to the North Sea Jazz Festival again.